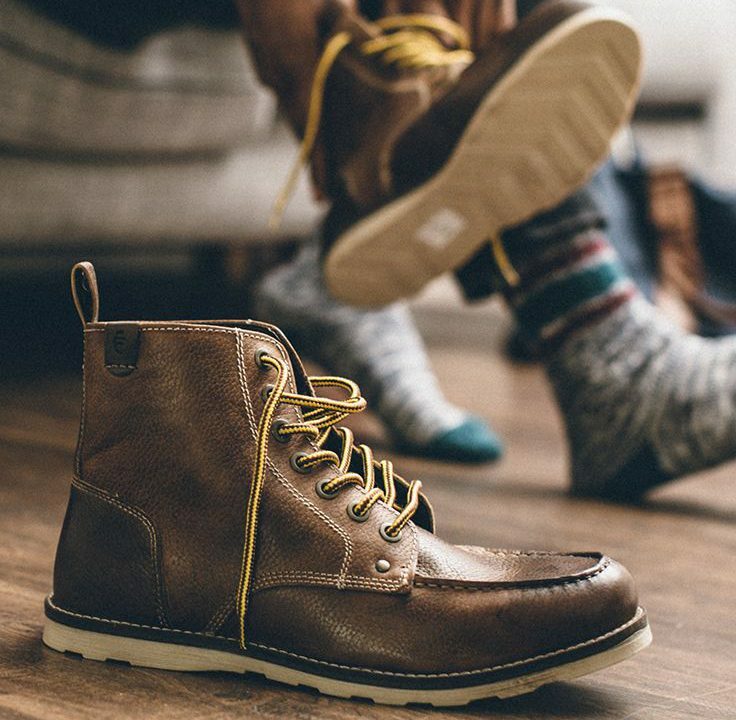 This is the most common question I tend to find,how long should work shoes last, and even the most subjective question of all time. Moreover, there are all sorts of expectations when it comes to work shoes. Sometimes I would expect my shoes to last for a long time. Unfortunately that’s not always the case. This is mainly as a result of when someone tends to treat their shoes like they’re unbreakable. They put them through hell and back, in turn expecting them to handle the harsh weather conditions as it was a bright, sunny day. So, How Long Should Work Shoes Last? What you must know is that there are lots of factors which you must take into account if you want to give a rough estimate of how long your work shoes last. how many hours were in contact with the rain. Well, there are a million more factors which can determine how long your shoes last. Frankly speaking, when someone asks me this question – it becomes impossible for me to give a definite answer. Why? The reason being they just want a number, which makes me feel that sometimes people tend to misinform to what purchasing a quality leather dress shoe means. I have seen the best shoes which tend to get broken down in just 6 months and cheap shoes which tends to last 10 years. Of course, it might seem confusing. So, let’s get down and see if we get some lowdown on shoe longevity. The initial price of the shoe is the most affected area when it comes to the longevity of your shoes. For instance, anything which bares in a price range of less than $100 is only just considered a dress shoe. Why am I saying this? Because most people believe these dress shoes that they aren’t meant to last – they are only intended to cover your feet and break down shortly. The fact is that these shoes might not be likely made out of leather, but they can last for quite a long time. Personally, I invested in a $75 dress shoes, and I still remember how comfortable those shoes felt on my feet. They had the perfect low-maintenance leather finish. And for the next 18 months, those boots had become my partner in crime. So, don’t believe that the most overpriced dress shoes are the one which can offer you the most extended longevity, even the decent entry-level shoes can amaze you. 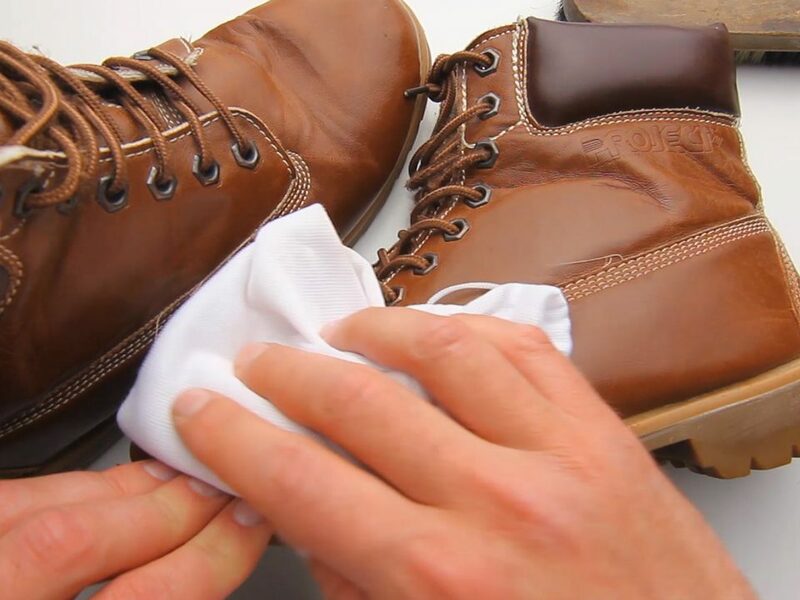 Of course, the quality tends to vary significantly, but then again, this greatly depends on how often you wear them, whether you rotate your shoes, how often you polish them, whether you use a shoe horn, among others. Another burning concern is the durability of the shoe, which seems to be pretty impressive. The question is, how does this really compare to the typical shoes for an average person? Well, this is nearly impossible to answer this question with any significant amount of certainty. Since the durability of your shoes directly related to how you use them, your weight and stride distance, and even the overall quality of your shoes. Nevertheless, I still needed to know where the life of my shoes stood when related to other shoes. After extensive research, I realized that the amount of use which I got out of my shoe is right on the same level with that of typical work boots. 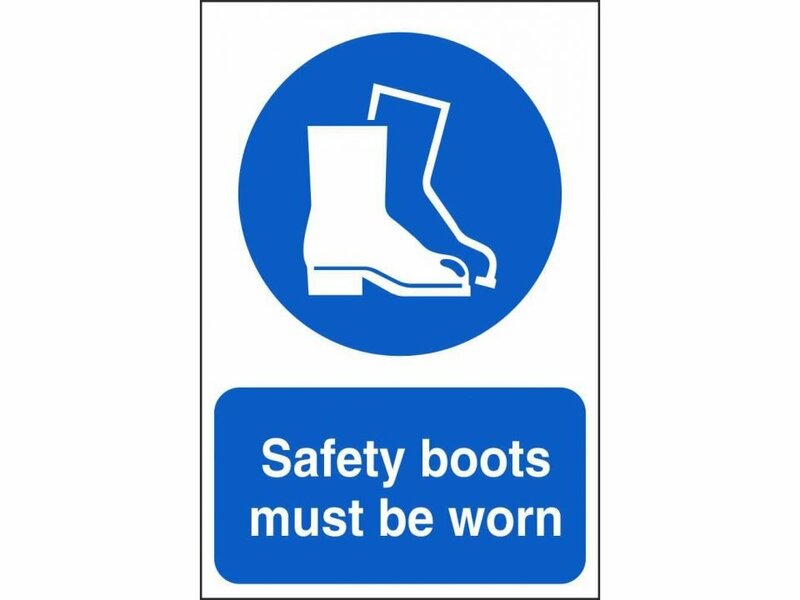 Moreover, most articles which discusses work boots suggest that they should be replaced whenever there is an evidence of physical damage or after a few months of use, whichever comes fast. When compared to other kinds of shoes like running shoes under regular use, I realized my work shoes lasted about the twice as long as them. Thus, based on the best available data, I concluded that my work shoes are neither excellent nor terrible regarding longevity and durability. So, how long should work shoes last, can only be determined by the factors I aforementioned including how you use them, the weather condition, among others.